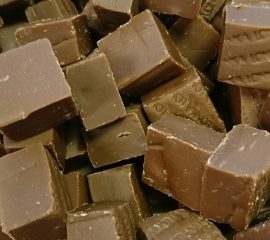 A chunky square of melt in your mouth fudge with a gorgeous chocolate flavour! 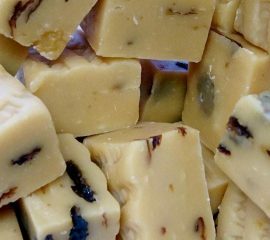 A chunk of delicious fudge with a delightful rum and raisin flavour - it's our favourite! 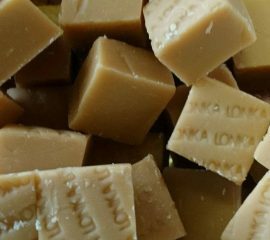 A lovely cube of buttery fudge - what could be more perfect! !